Keith Donovan presented at the Delaware State Bar Association Fundamental Series on September 12, 2018. This course, which is one of seven Fundamentals courses offered by DSBA, focused on the inner-workings of a law office and best practices for starting and maintaining a law practice, including the use of technology to further the mission of the lawyer/client relationship. 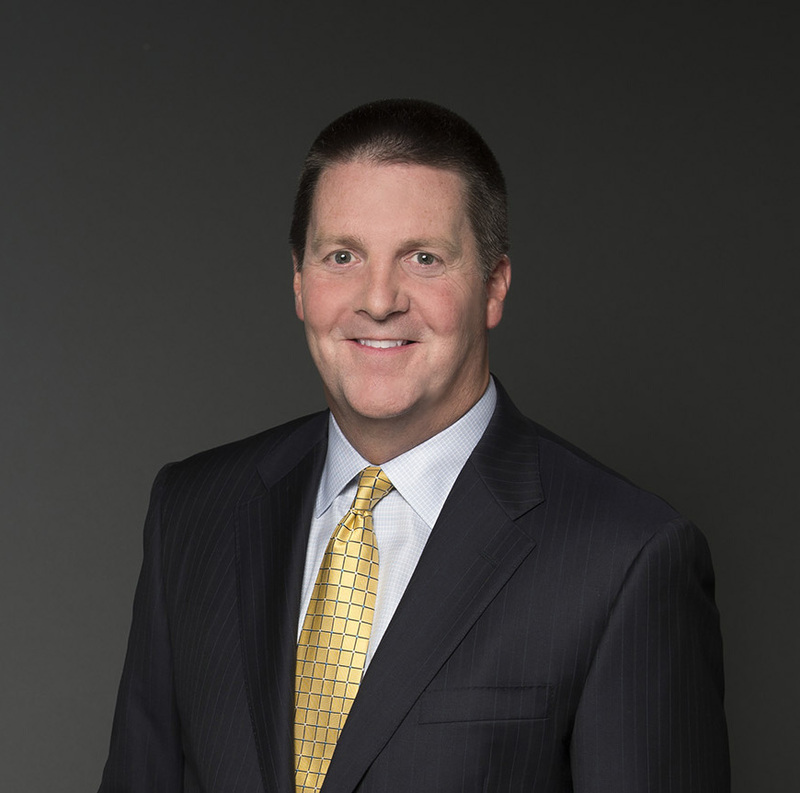 Keith E. Donovan is the Managing Partner of Morris James. He has over 20 years of experience litigating personal injury cases. Having started his career representing those in the insurance industry, he has a unique understanding of the tactics and strategies used by insurance companies in the defense of injury claims. Keith is a frequent speaker on personal injury insurance issues and on trial techniques and strategies. He is often selected by his peers to serve as an arbitrator and/or mediator. In his practice, Keith represents plaintiffs in personal injury and insurance cases. For the first 10 years of his career, Keith’s practice focused on representing insurance companies and insureds in litigation in Delaware. In 2002, Keith began representing individuals injured by the negligence of others, and now exclusively represents plaintiffs in injury and insurance-related matters.